Soccer athletes have become the stuff of legend. With their amazing talent, chiseled good looks, and rocking bodies, they are rapidly turning into the new superstars of the styling world. 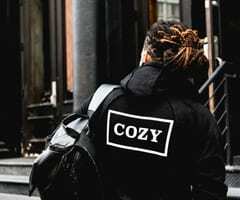 The soccer pitch is no longer just the arena for a good, long match, it’s also a place where they defiantly strut their soccer haircuts and latest tattoos. 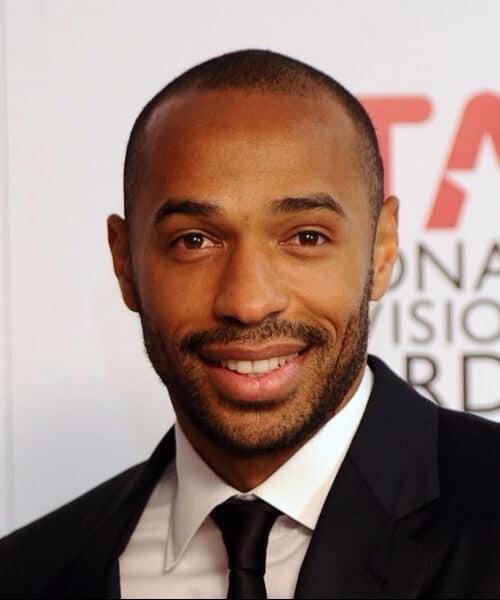 Here is a list of the best and hottest 50 soccer players in the world and their famous haircuts. No list of soccer haircuts could have properly begun without Real Madrid superstar Cristiano Ronaldo. 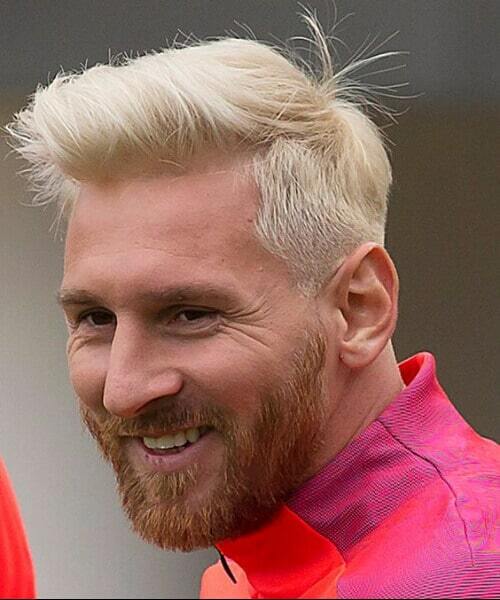 Partly because he’s the most famous soccer player in the world, partly because he loves his hair. Remember when he got a haircut at halftime, in the middle of a game? The second entry on our list is another Real Madrid hottie, Sergio Ramos. 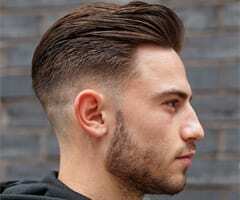 He is proudly displaying a sleek pompadour with a clean undercut on both sides and in the back. He paired it all off with a nice beard and some killer tattoos. Not only did Barcelona’s superstar player dye his hair completely platinum, but he also started sporting a bit of a quiff in the front. Some might say that it clashes a little with his ginger beard and pale complexion, but we still love it a lot. What an inspiration! 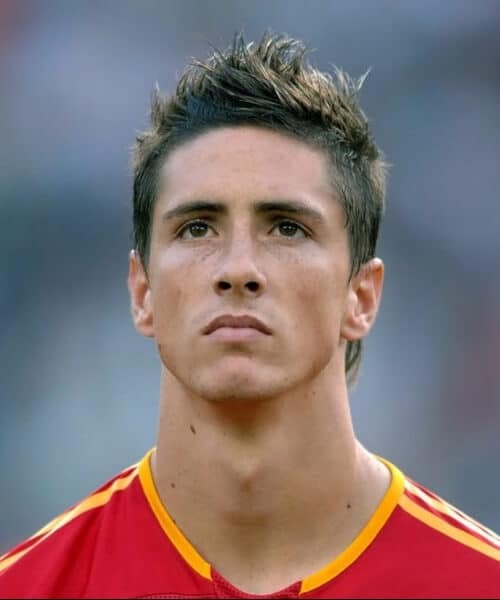 Let’s stay with Atletico Madrid a bit longer, just to admire Fernando Torres’ spiky quiff. He also has what appears to be the beginning of a little mullet in the back. Wow! You know you’re stylish when you can make a mullet hot. This Chelsea cutie likes to flaunt his natural curls whenever he can. Therefore, he opted for a shorter cut on the sides and in the back with a longer top. In this way, you can definitely admire his wavy hair as he sprints down the pitch for 90 minutes scoring goals. 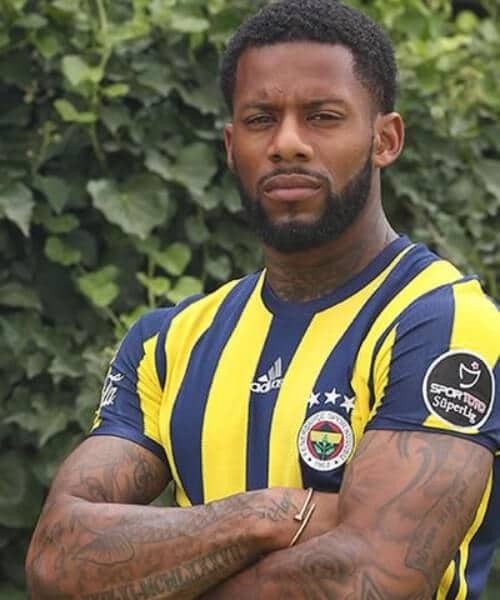 Even if the Fenerbahce player has now gone a little bit gray at the temple, that doesn’t mean we don’t love a little silver fox. He is an inspiration for proudly displaying your age and your natural color, all in a simple, short haircut with a spiky finish at the top. He is now playing for Phoenix Rising FC, which means he has crossed the pond to wow us with his amazing soccer skills and his great hair. 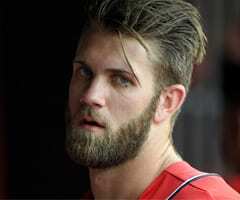 His hairstyle of choice has always been a jaw line bob, parted down the middle with a lot of hair product to keep it in place when he’s playing the great game. 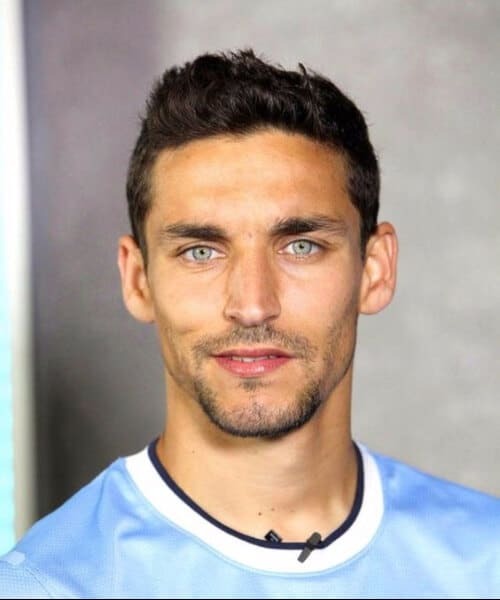 Although we’re here to talk about soccer haircuts, it’s impossible not to mention this Manchester City star’s eyes. They are perfectly framed by his dark brunette hair, which he wears slick and shiny, cut short and with a small, classic wave in the front. 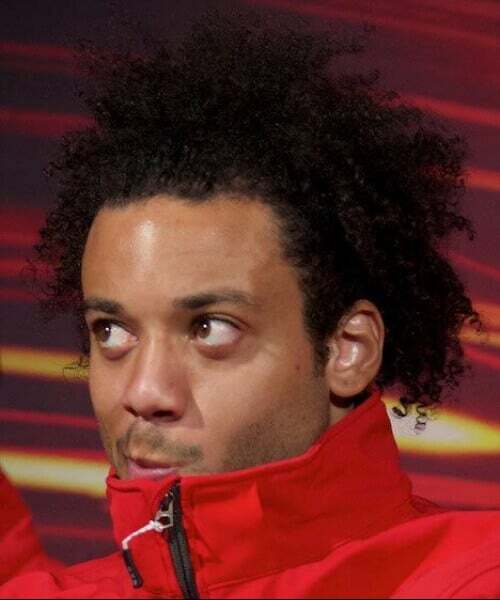 Let’s circle back to the Real Madrid soccer haircuts for a date with Marcelo Vieira. He’s keeping it all natural for his extremely curly hair, with an afro. If you’re into sports as well, you might want to consider a headband, to keep it out of your eyes when you play. 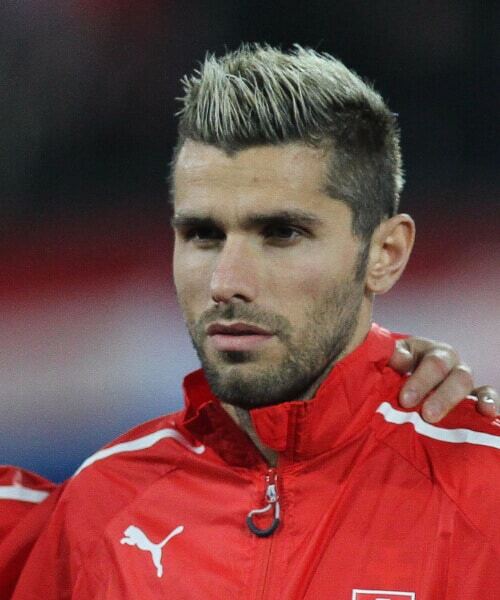 This Rennes footballer loves a good, classical, medium haircut. It’s a shaggy cut, feathered, and layered, in which you can admire his dark hair color as well as the shiny texture of his hair. 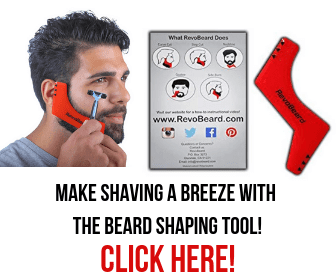 It works very well with his beard, framing his face. When it comes to soccer haircuts, the King should have pages and pages written about himself alone. The man tried them all. However, we chose this demurrer one from his later, retired years, simply because he looks incredibly handsome and dashing in it. Were we right? Tell us in the comments. 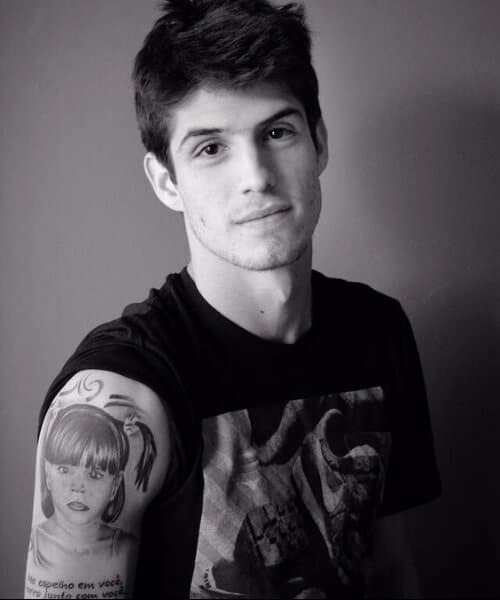 When your face is as fresh as Lucas Piazon’s, your haircut has to match it. The Chelsea player has the perfect cut that all teenage boys should embrace. It’s simple, scruffy, cute, and oh, so adorable. The girls will love it! The Manchester United soccer player has always stayed true to his signature look. He has always been very partial to a good buzz cut or, perhaps a short, manly hairstyle. In later years, he has also adopted a beard. Keeping it real, Rooney! These days, Xavi Alonso is playing for the very far away Al Sadd AC, and he has taken his gorgeous head of hair with him. His hair is naturally partially curly, which he likes to highlight by using liberal amounts of hair gel. No parting is required here. In case you were looking for an inspiration in the soccer world, look no further. 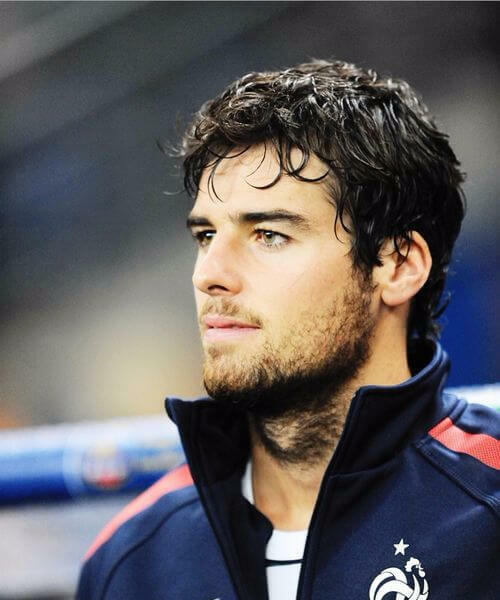 The FC Porto goalkeeper has been dubbed for years as one of the most handsome players in the world. Therefore, we’re guessing he knows a thing or two about hair. Always keeping it classic with his cuts, Iker is the perfect Spaniard in everything. Although he is now retired, Carlos used to play for Rangers FC. Here he is sporting a typical spiky top with clean cut sides and back. 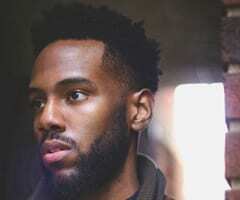 It elongates his facial features and adds a few inches to his height. Not that he needs them, but it’s a good tip for our interested readers. When you’re the goalkeeper for Barcelona, one of the best soccer teams, in the world, you have a lot on your hands. Pun intended. 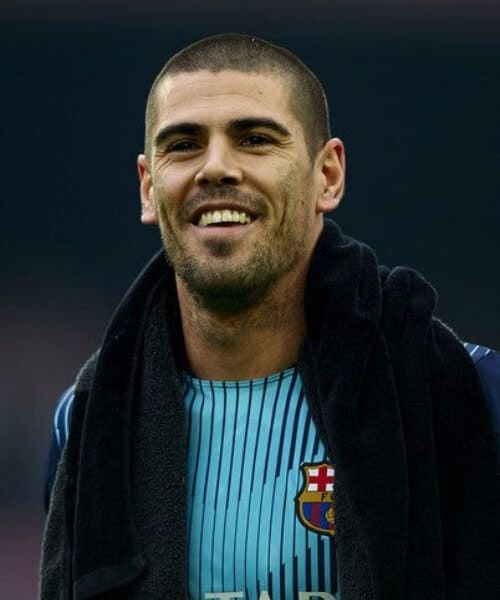 Perhaps that’s the reason why Victor Valdes went for a simple buzz cut. Or maybe because he looks so handsome with it. 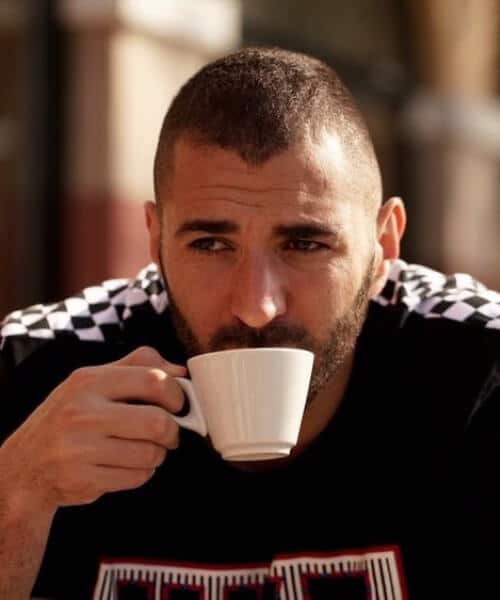 This Real Madrid rugged player loves his buzz cuts as well. However, he also likes to jazz them up a bit. On the left-hand side, right at the front, he also likes to add a little design, in the shape of two, short, parallel lines. How cool is that? Less really is more in his case. It sometimes feels as if the entire Real Madrid team is made up of supermodels. They may not be called the Galacticos anymore, but they sure are handsome. Here’s young James Rodriguez with a spiky and gelled updo, perfect for his baby face. 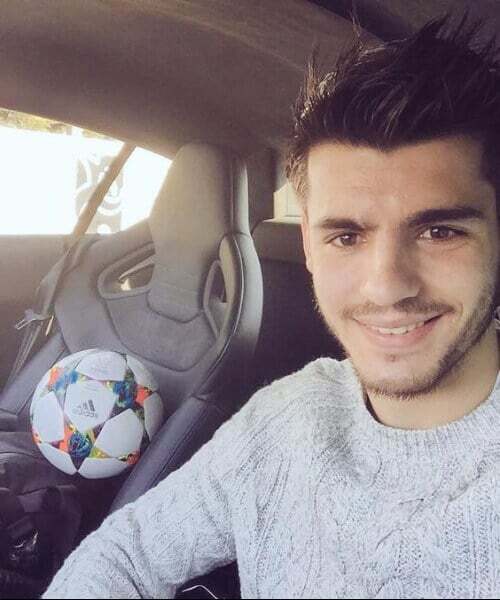 Yet another ‘madrileno’ is Alvaro Morata. He loves his spikes and gel as well, although his hair is much longer. In fact, he is proud to display a medium sized haircut and a stubble. His style is relaxed and casual, something you can easily copy at home. By far one of the most adored footballers in the world right now for his coolness and good looks is Barcelona’s very own Neymar. He too has had far too many hairstyles to count, seeing as he is such a trend setter all over the world. 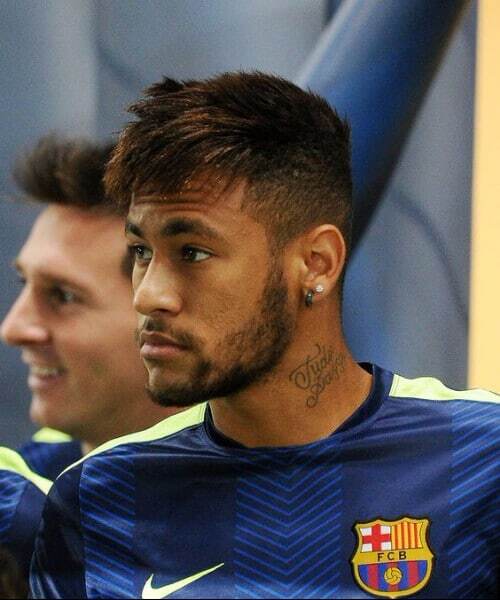 All you can do is jump on the Neymar hairstyles wagon and try to keep up. 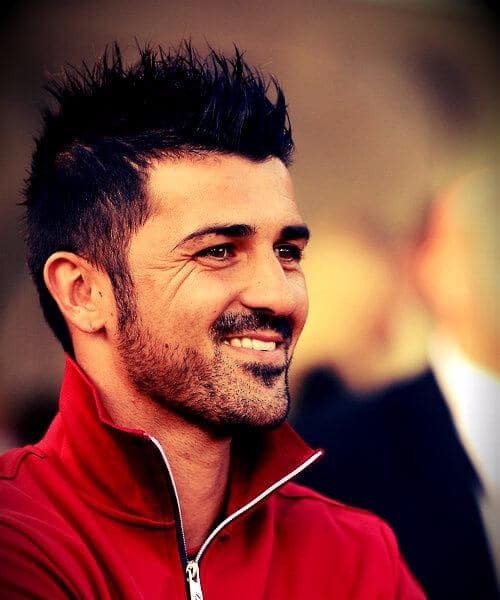 Right now, David Villa is playing for New York City FC and this is also the lucky city where he struts his good looks. He paired a bit of a stubble with a full head of long, tall spikes which, interestingly enough, he creates using hair wax, not gel, like most of his fellow soccer players. 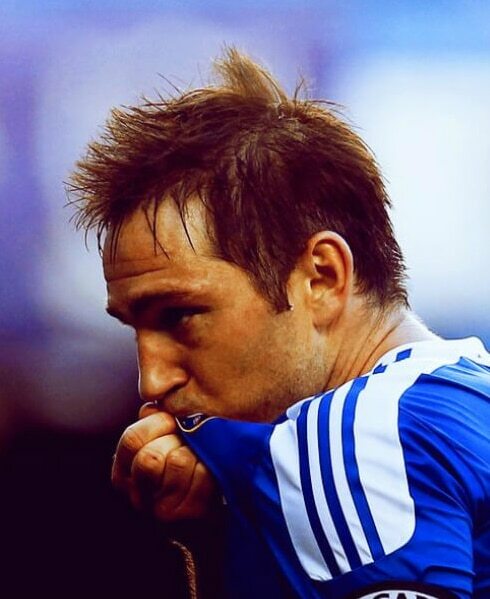 Although he is now retired, Frank Lampard continues to be a Chelsea legend. Just like many footballers of his day, he used to love his hair naturally short, in a simple classic cut, with just a few gelled spikes at the front. 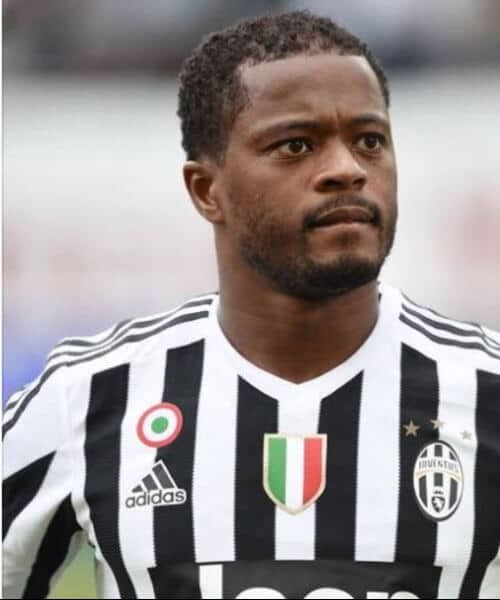 The Juventus player went for a buzz cut, but it wasn’t innocent or classical at all. In fact, he decided to dye it entirely platinum blonde. Clashing with his dark skin tone and linked with his multiple tattoos, it made him look like a complete badass on the pitch. 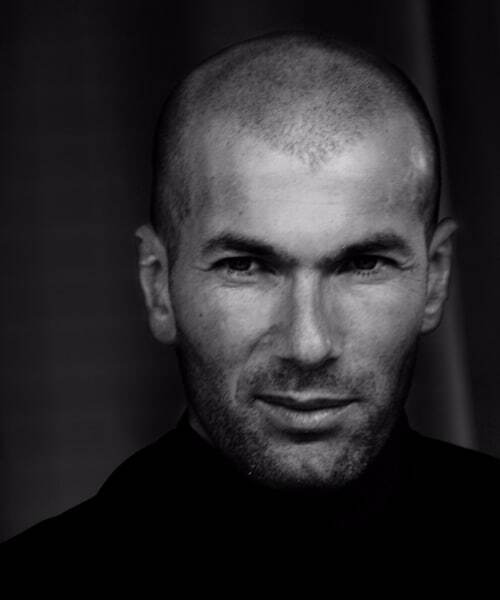 Now the manager of Real Madrid, but once one of the all-time best soccer players in the world, Zinedine Zidane struggled with alopecia for a long period. His thinning hair and bald spots are what drove him to shave his head completely and better he could not look right now. 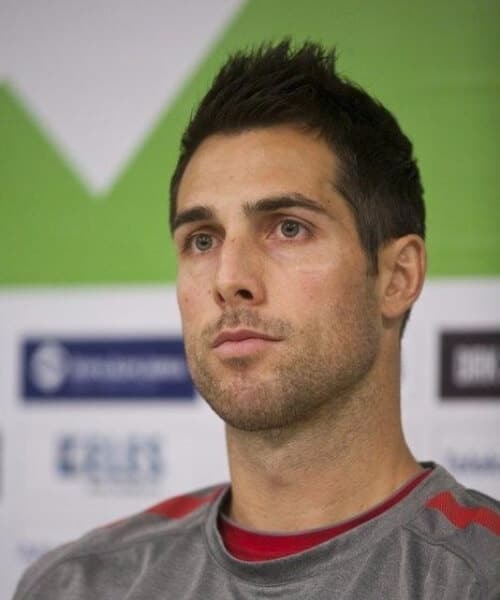 Who would have known that Borussia Dortmund could hide such handsome man among its players? 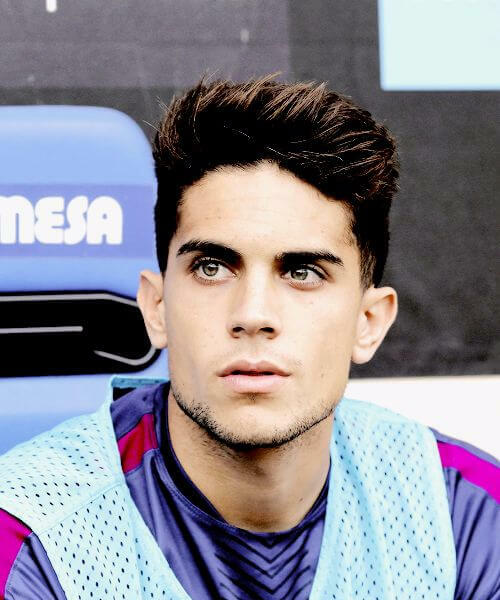 And yet, here is Marc Bartra, olive colored eyes and strong, Prince Charming jaw, with a hairstyle to match. That bold, wind-swept pompadour has us all swooning. 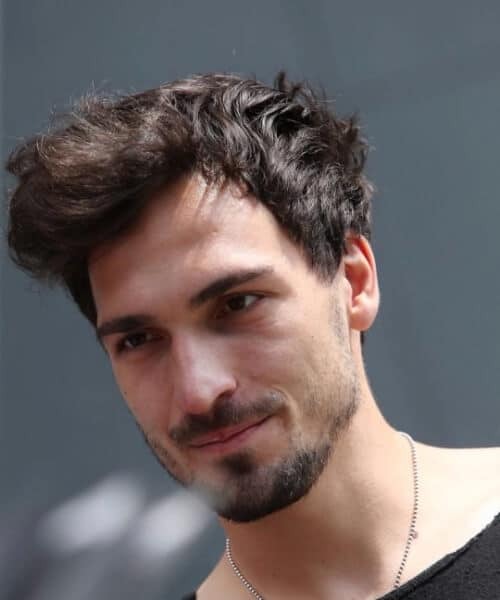 Possibly one of the most handsome soccer players in the world right now, FC Bayern Munich Mats Hummels has jaws dropping everywhere he goes. He could easily be in a Hollywood movie if he wanted, especially with that hair. Naturally coffee colored, with long upturned bangs. 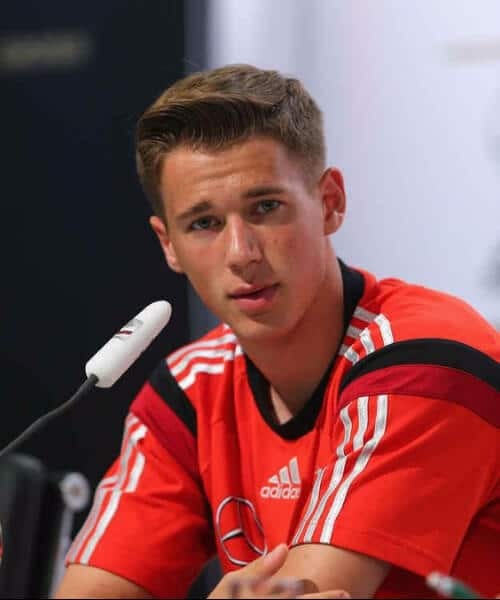 Erik Durm of Borussia Dortmund is yet another European soccer player about whom voices say he should play a Disney prince. Naturally blonde and blue-eyed, Erik opted for a well-combed small pompadour with a classic side-part that ladies absolutely love and can’t get enough of. Italy has some handsome soccer haircuts to offer us as well. 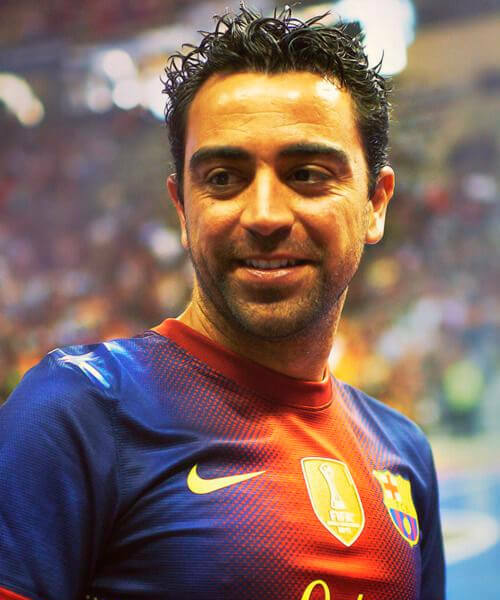 And the beautiful and talented players that come with them too. 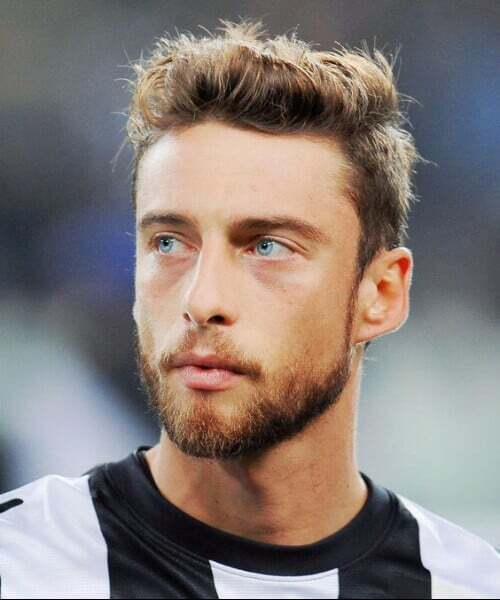 This is Claudio Marchisio and he plays for Juventus Torino. His natural honey blonde hair and matching beard perfectly complement his striking blue eyes. 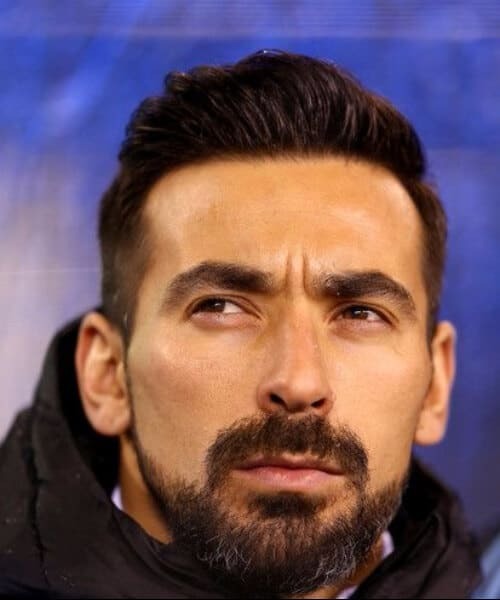 Mr. Lavezzi now plays for Hebei China Fortune FC and is looking better than ever. 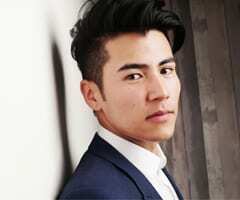 He has adopted the biggest trend of the latest years, hair wise, which is the slick pompadour with faded sides and back. He’s also sporting a bit of a goatee along with very bushy but well-kept eyebrows. 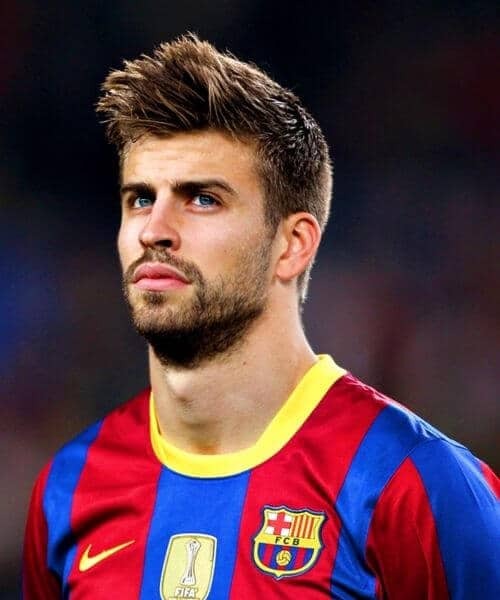 Pique is currently playing for Barcelona FC and sporting a beautiful haircut. It’s a rather boyish cut, very short and simple in the back but with a lot of body in the front. He used high-quality hair wax to form a set of spikes that shoot out from his forehead in a stylish way. This Fenerbahce player opted for a short and natural afro. 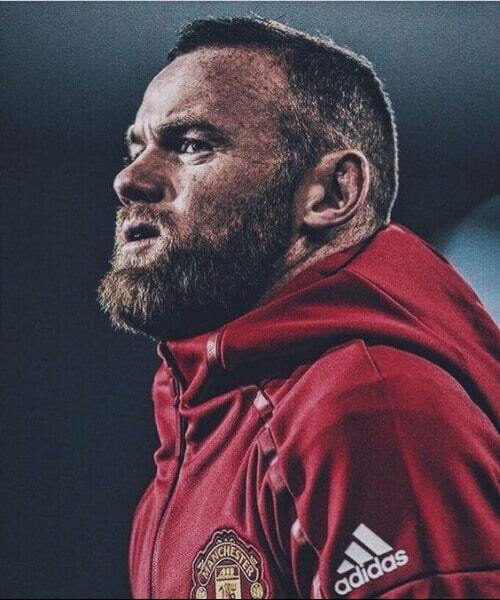 Along with his scruffy beard, neck and sleeve tattoos, and awesome golden screw bracelet, he looks manly and ready to take on every opponent on the soccer pitch. Here is an entry on our soccer haircuts list that is a bit different from the rest. 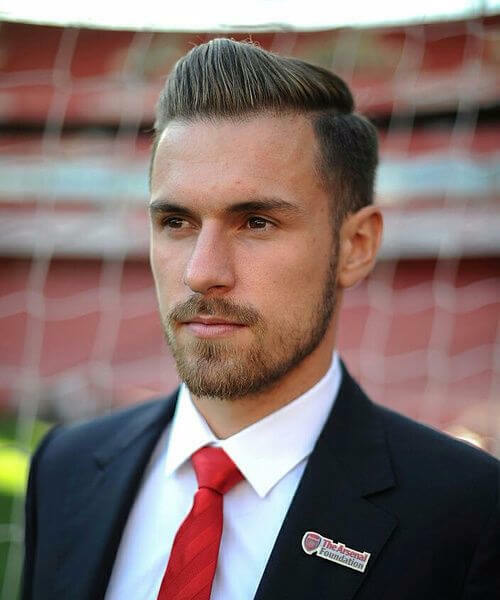 Arsenal’s Aaron Ramsey is mighty dapper and English modern dandy with his side part and over the top comb over. To copy this look, use some hairspray to keep everything in place. 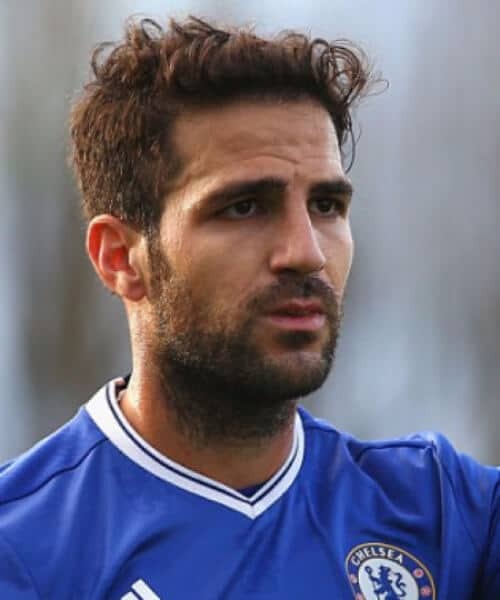 This is yet another fine example of an Italian soccer player who knows how to use his talent on the pitch and his charm and good looks off it. 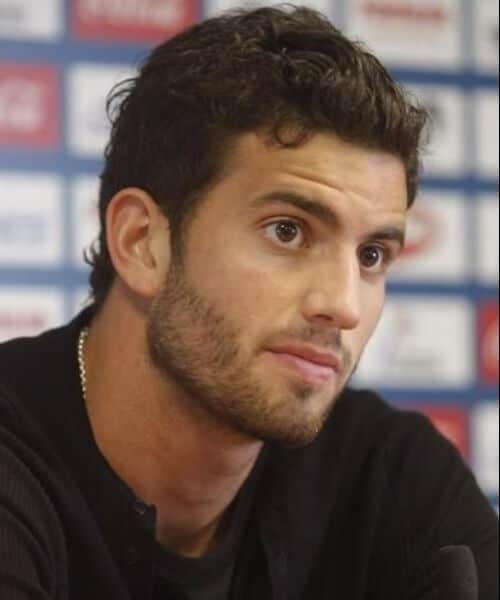 Mateo Musacchio plays for AC Milan. He has dark chestnut hair which is a bit unruly and wavy. This is why he keeps it in a short haircut, with a longer top. The Manchester United player definitely has one of the soccer haircuts which we love the most. His signature style is a shoulder length bob which he used to tie up in a man bun long before it was cool. Yes, he was one of the pioneers of the style. 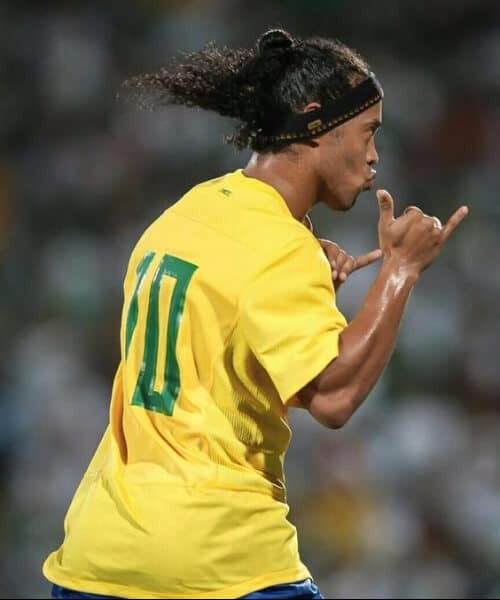 Before Cristiano Ronaldo took the world by storm, there was Ronaldinho, who wowed us with his skill on the pitch. Hair wise he has always stayed true to his style. Long curly hair, which he ties in a half up, half down bun. Kind of like Belle. Just kidding! With his juvenile face and shaggy haircuts, Orlando City SC’s Kaka is one of the most handsome soccer players in the world. His hairstyle can be described as feathery and choppy, high school-y at best, even though he himself is not that young anymore. 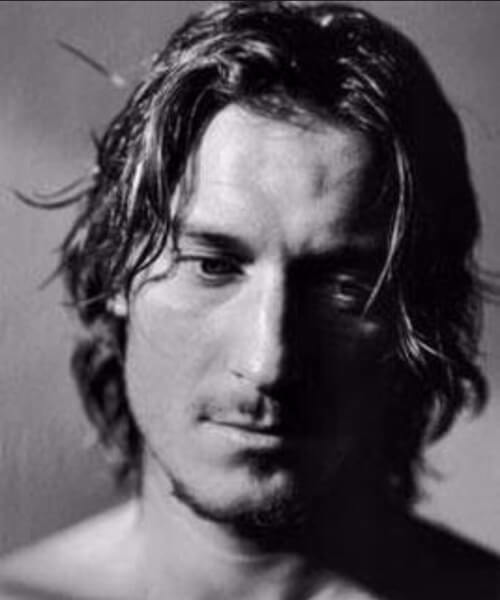 Our long list of hot Italians with amazing soccer haircuts continues with AS Roma’s Totti. He also has a signature haircut. It’s a jawline choppy bob, with long bangs parted down the middle, all gelled up, that frame his face like a curtain. 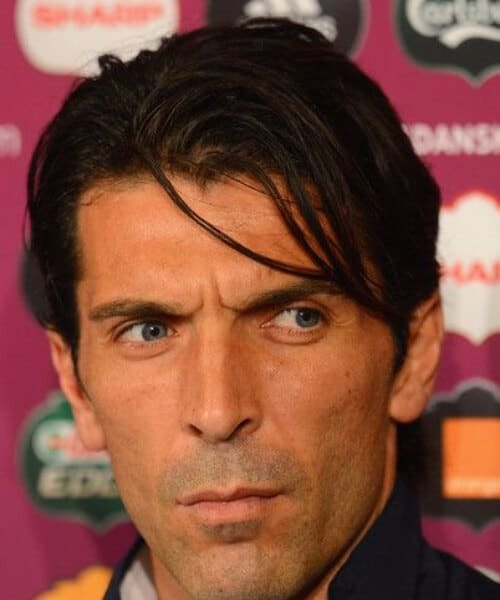 Nowadays, Buffon is saving goals for Juventus. In his spare time, he is giving us all his Italian handsomeness in the shape of that fabulous haircut. Just look at those amazing strands that fall carelessly on his forehead. With a smile like that, who even needs a soccer haircuts list? His is a simple buzzcut, probably not to outshine his stunning facial features. If you have the right face to pull it off, why not copy this retired player’s style? Here’s an interesting cut. It’s very architectural and even geometrical when done right. It benefits from a hard part on one side and an acute peak at the back. 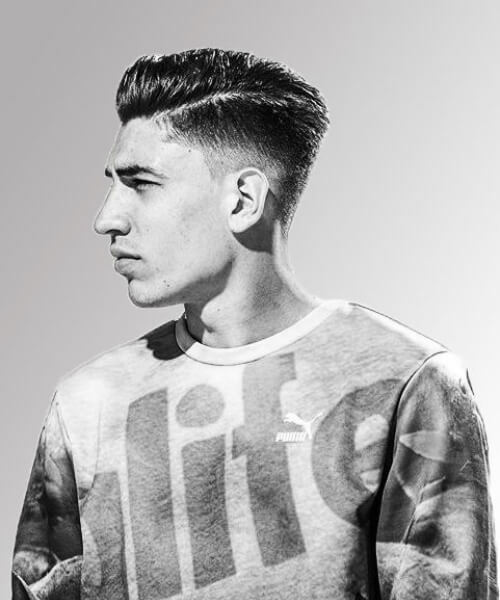 Arsenal’s Hector Bellerin clearly knew what he was doing. You know what they say about men with long hair. That they have the soul of an artist. 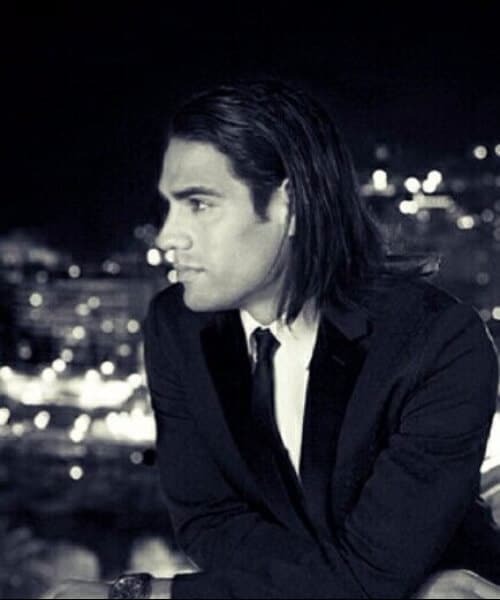 That is correct in the case of AS Monaco’s Radamel Falcao. He is a complete artist on the pitch. Also, he is a total bombshell in real life. 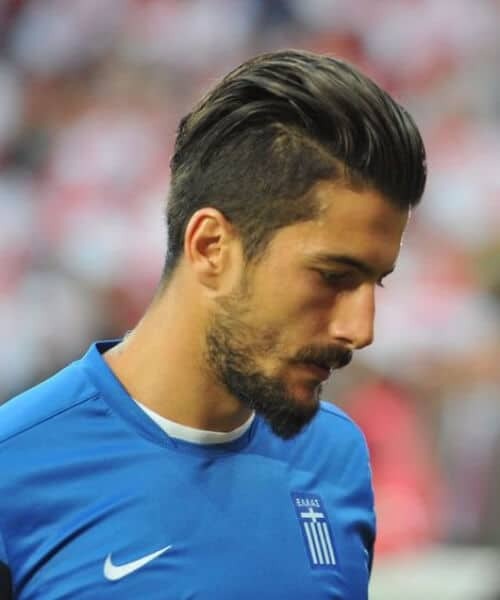 How could we have possibly missed a representative of the mighty Greek nation on our list of soccer haircuts? He plays for Granada CF and he is clearly a descendant of Agamemnon himself. The Pompadour, the beard, the beautiful tanned skin… We almost can’t take it. 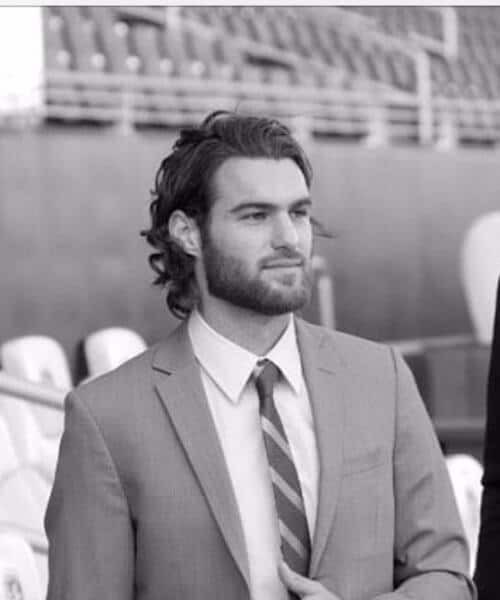 With his soft long curls and hair slightly parted on one side, Kansas City Soccer’s Graham Zusi looks like the guy next door. The really hot guy next door. We absolutely fell in love with this tangled mess of dreads the first moment we saw it. 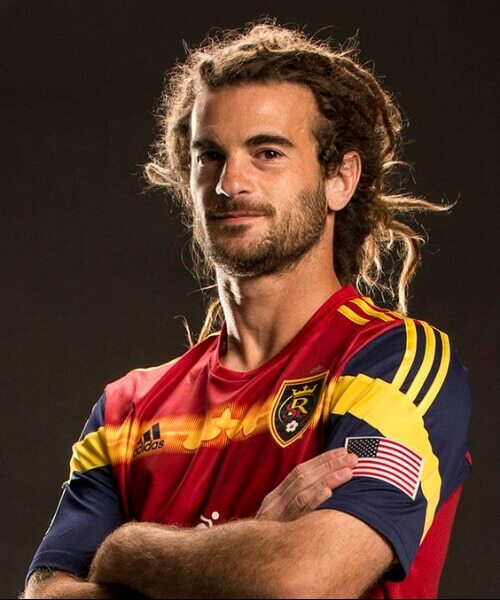 Real Salt Lake’s player has boldly gone for a full head of jumbo dreads, just as we like them. 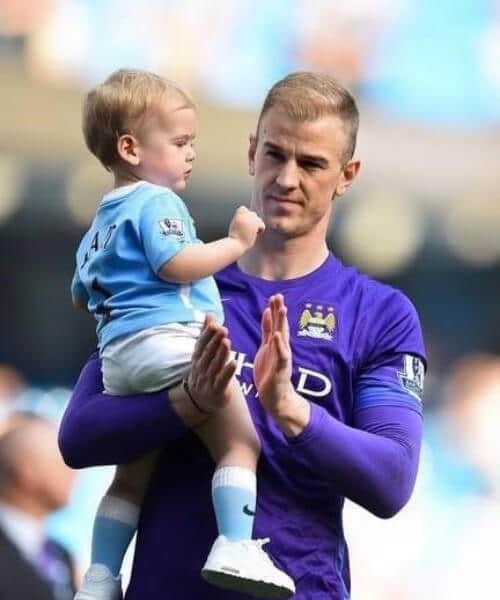 Joe Hart’s natural blonde hair color can be admired in all its glory thanks to his super short yet super fashionable haircut. It’s almost shaved on the sides, yet a bit fluffier on the crown of the head. 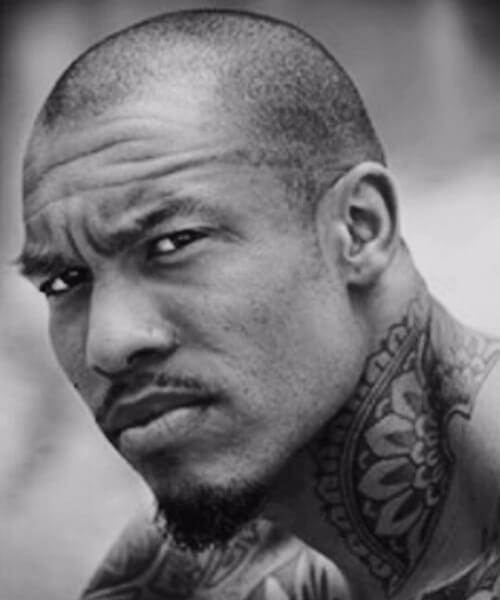 Although the haircut in itself is quite simple, being almost shaved, Galatasaray’s Nigel de Jong definitely has one of the most outstanding looks on this list. Along with his skinny mustache, goatee and fabulous tattoos, he is one handsome man. This Olympique Marseille soccer superstar keeps it simple and short with a little natural afro. He also has a light stubble to match, and the soccer skills to propel him into history. Not only does this Watford player like his spikes, just like any other soccer player, but he also likes his platinum color. He could make a very nice source of inspiration for you. 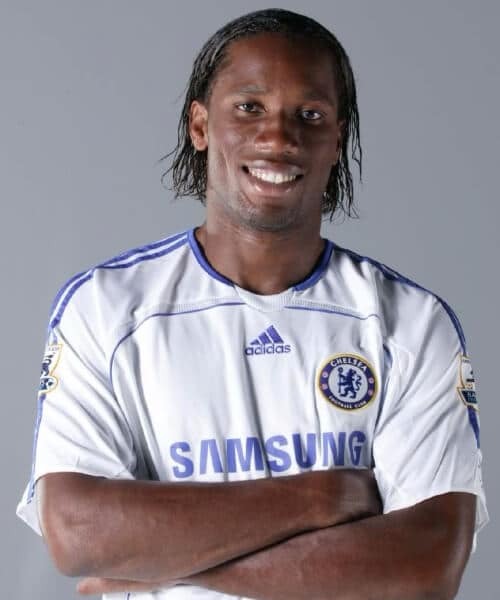 What do you think of our list of 50 soccer haircuts? Are you more partial to a David Beckham, a Cristiano Ronaldo, a Mats Hummel or a Claudio Marchisio? Please let us know your thoughts in the comment section just below.